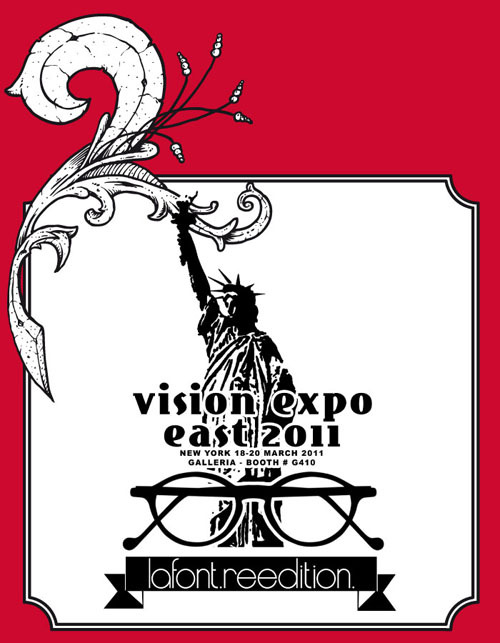 Vision Expo East 2011 is starting soon… get ready ! 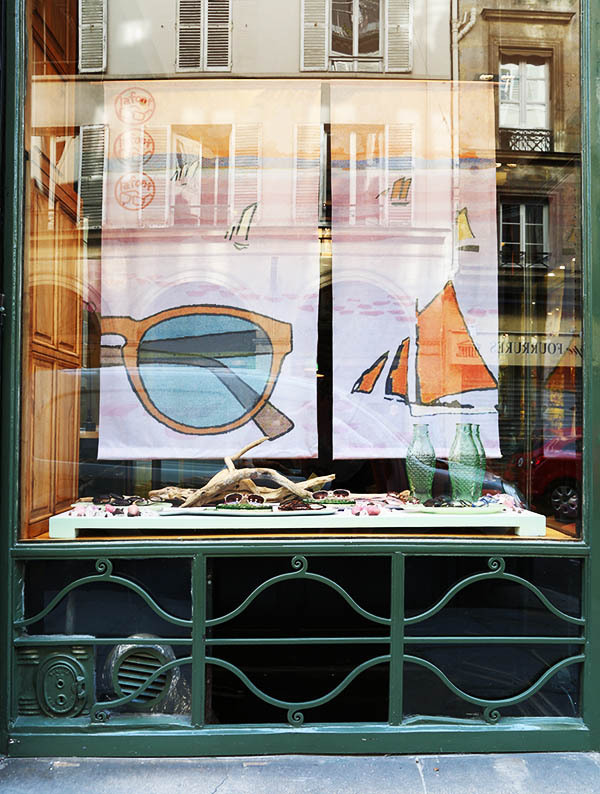 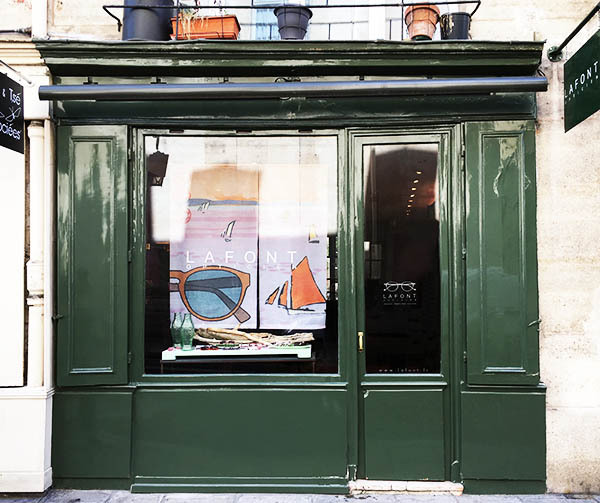 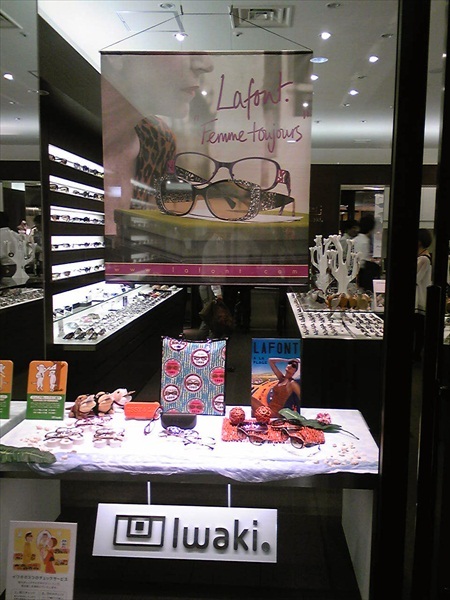 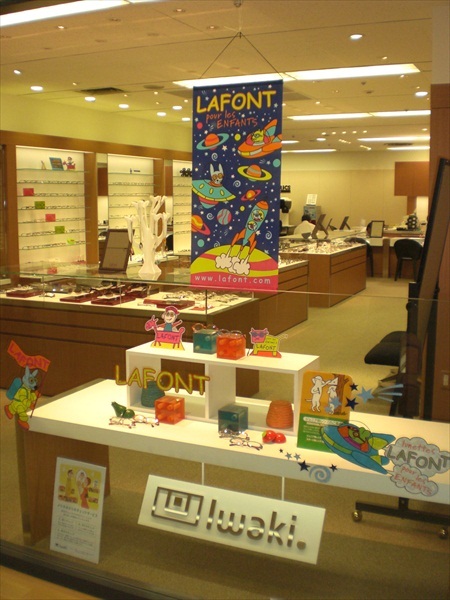 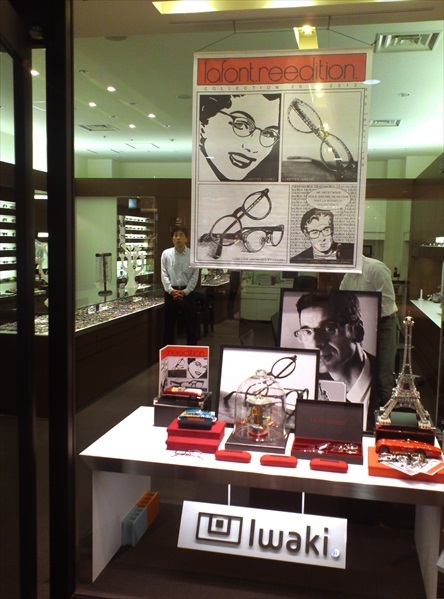 From the 18th to 20th of March, LAFONT will present its new product at the Vision Expo East 2011, in the GALLERIA Booth G410. 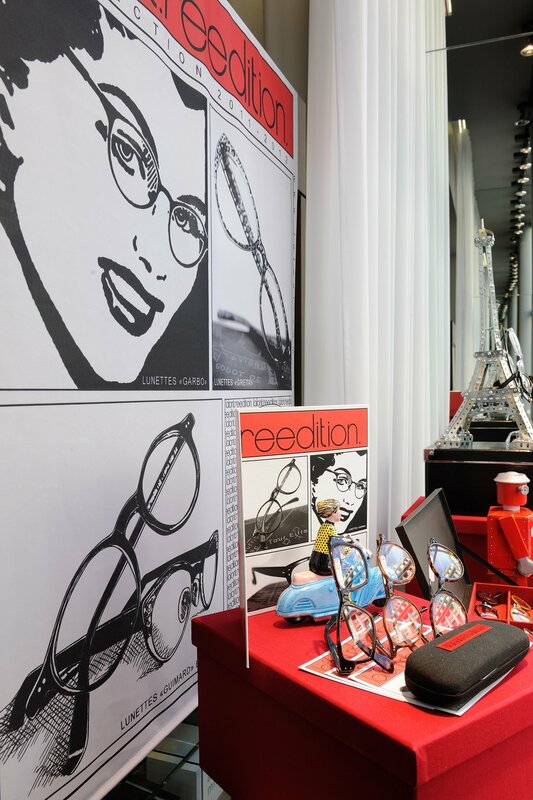 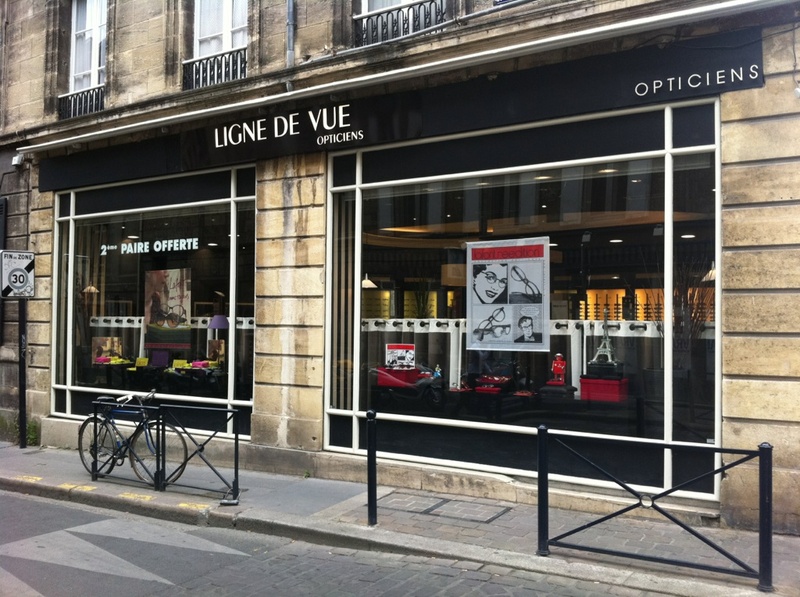 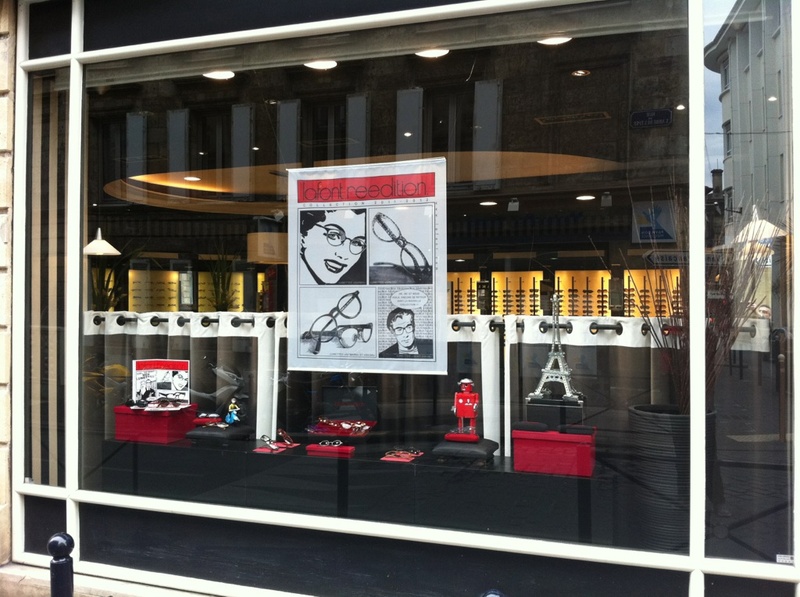 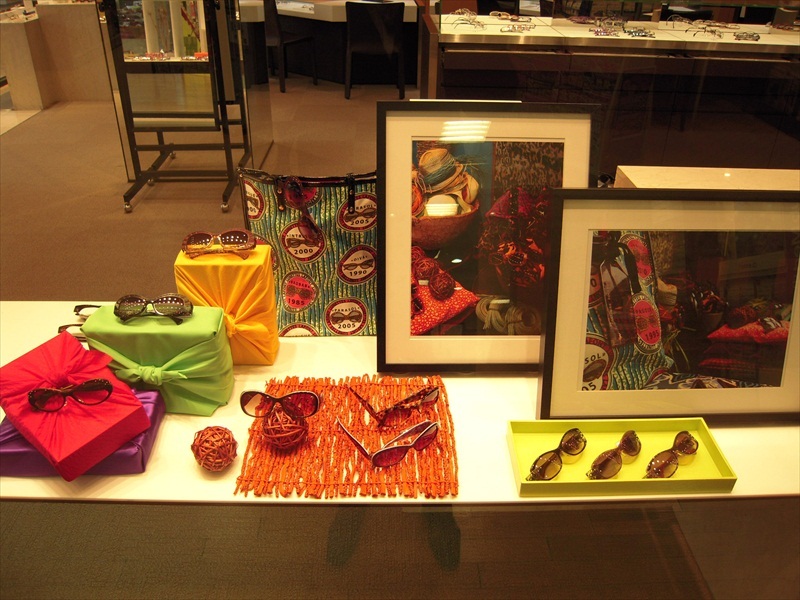 Du 18 au 20 Mars prochains, LAFONT présentera ses nouveaux produits au Vision Expo East 2011, dans la galleria stand G410.